Benefits of Swedish Massage for mind, body, and spirit! for mind, body, and spirit! Swedish Massage uses traditional massage therapy techniques such as effleurage, petrissage, tapotement, and friction in addition to long, flowing strokes for a slow, gentle, light pressure massage. Effleurage is a type of stroke that is done with steady, light pressure, usually moving toward the heart. These types of movements increase lymph flow and circulation of blood, because the strokes are given in the direction of lymph and venous blood flow. The better the circulation of blood there is throughout the body, the more oxygen there is going to the tissues, which makes it easier for waste to be removed. Petrissage is a type of kneeding movement which includes wringing, lifting, or squeezing. It typically uses the entire hand to stroke larger areas of the body. Tapotement is a type of percussion movement which includes cupping, tapping, hacking, or beating with fists or sides of hands. It is also usually done on larger, muscular, fleshy areas. Adding friction in some massage therapy techniques involves adding pressure with hands or fingertips so that the superficial tissues move over the deeper tissue layers. It can include circular movements, which stimulates blood, or cross fiber friction, which helps to reduce adhesions. This therapy can also incorporate joint movements which can help maintain flexibility and improve muscle strength. Shaking or vibrational techniques may also be done to encourage relaxation and improve muscle and nerve functions. Many relaxation massage sessions actually include traditional Swedish techniques. 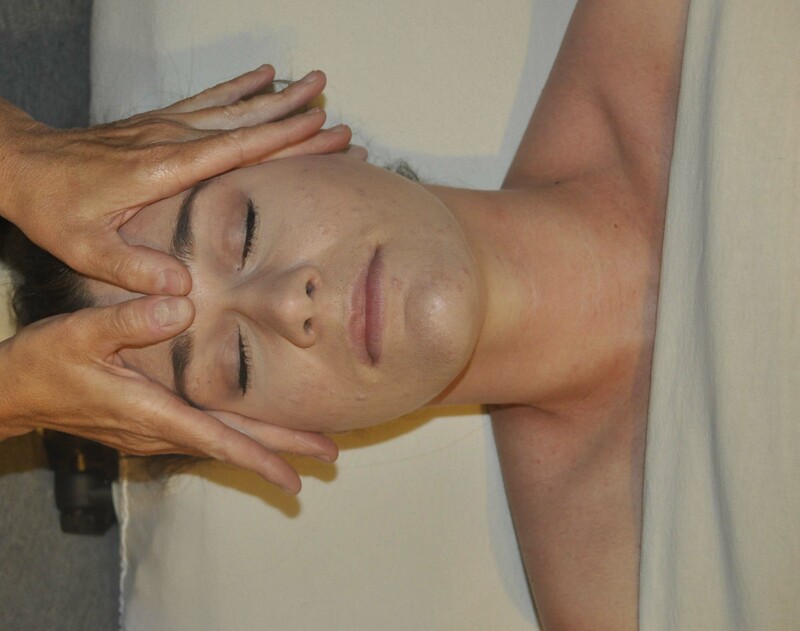 The practitioner usually will use light pressure, depending on the therapeutic intent of the massage session and how well the client is able to relax. This is a clip of one of the best massage videos that teaches this technique. This DVD (from the clip above), Essentials of Swedish Body Massage, is the most popular and highly rated learning tool for Swedish techniques. In this award-winning DVD, Meade Steadman, one of the most popular instructors of massage videos, demonstrates everything from body mechanics to preparing your client for massage. Meade demonstrates a full body Swedish massage, with easy to remember steps that will allow you to give a relaxing massage experience, with tips that help you remember each detailed step of the massage.